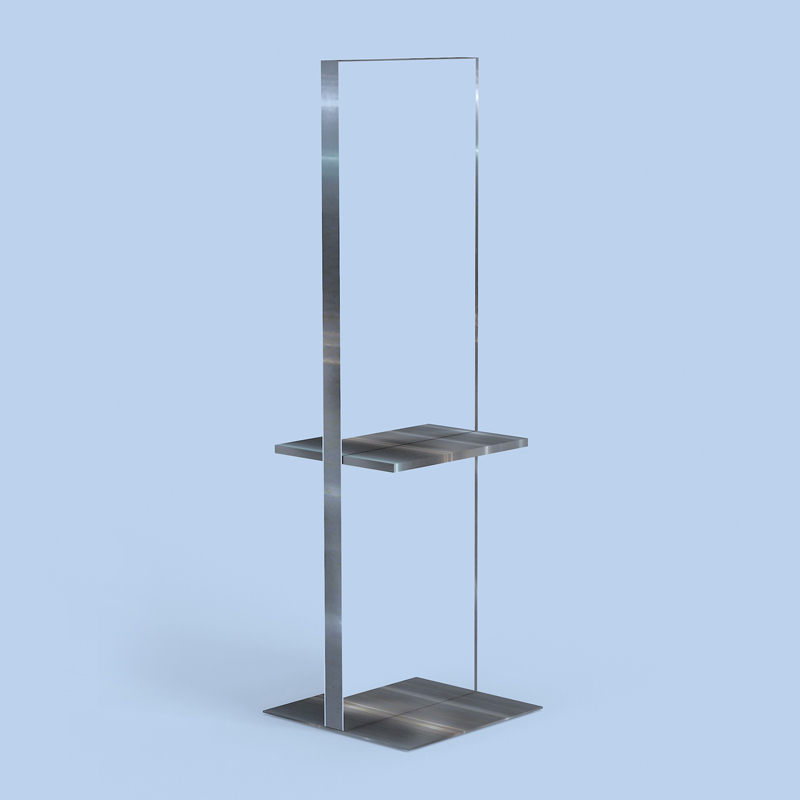 Category: Mirrors Freestanding.Tags: Hair Salon furniture, Salon Equipment, Salon Furniture, Salon Styling Mirror. 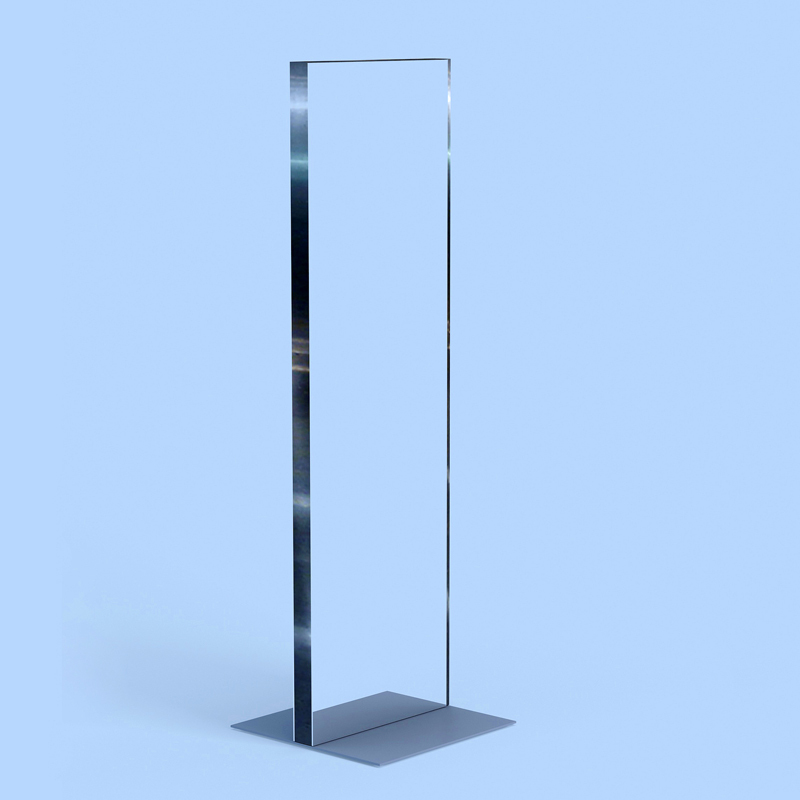 The Jubilee Salon Mirror is our new contemporary stainless steel trim mirror with a powder coated steel base. Optional stainless steel shelf upgrade.